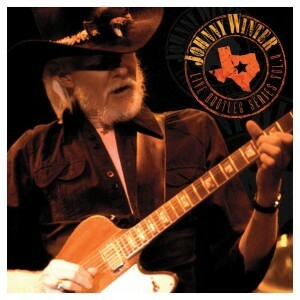 Friday Music is very honored to be the home of Johnny Winter’s Live Bootleg Series Volume 4 . As with our previous releases, these are totally produced, authorized, owned, controlled by late artist. For a limited time only, we are pressing this amazing album on 180 Gram Clear Vinyl to enhance your Johnny Winter listening experience. Live Bootleg Series Volume 4 by Johnny Winter…Ten tracks of pure Texan blues power…stunning limited edition clear audiophile vinyl…courtesy of the legendary Johnny Winter and Friday Music.